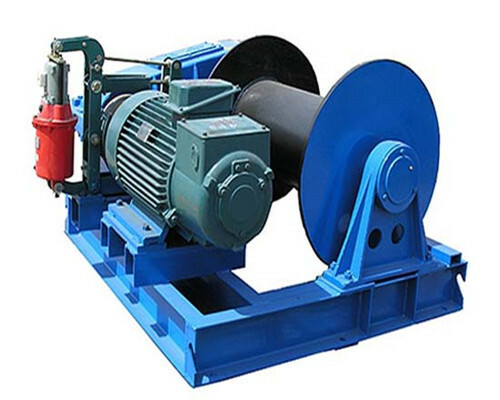 Ellsen Winch Factory provides electric winches with different capacities, 1, 2, 3, and 5 tons electric winches which are light duty winches. 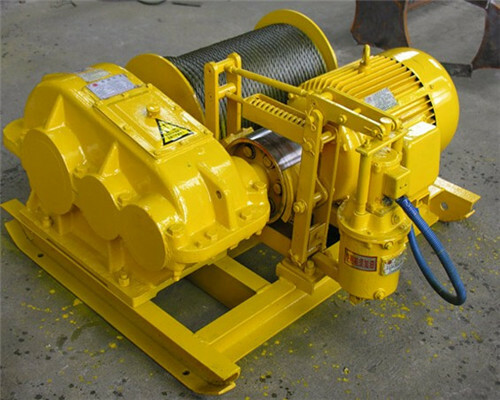 Customers can choose our electric winches according to your own working conditions. 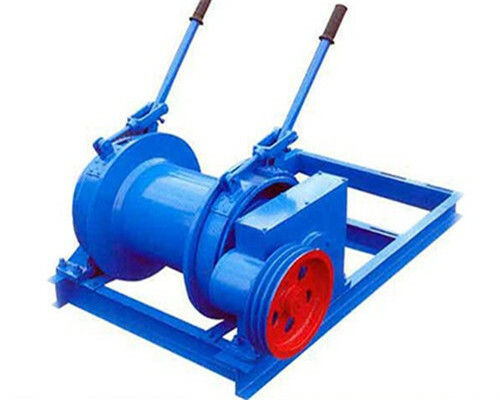 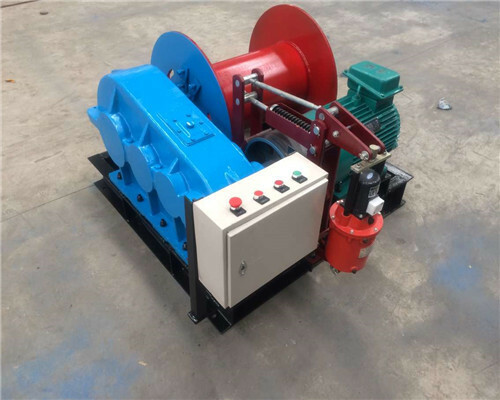 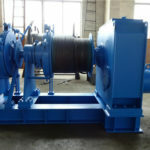 If you just start up your own business and don’t know which capacity of an electric winch is applied for you, you can leave your basic working condition for us. 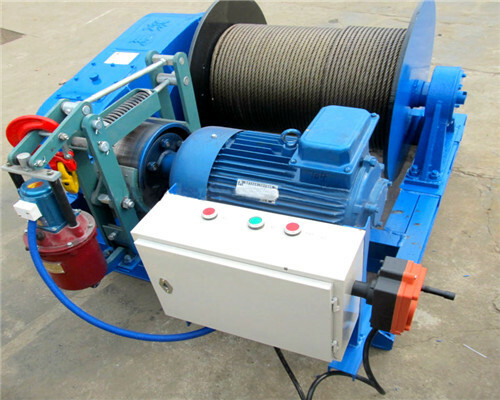 Such as the rope capacity of the winch. 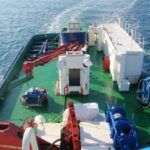 Or the loading capacity of your facility. 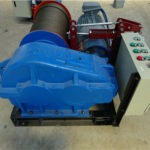 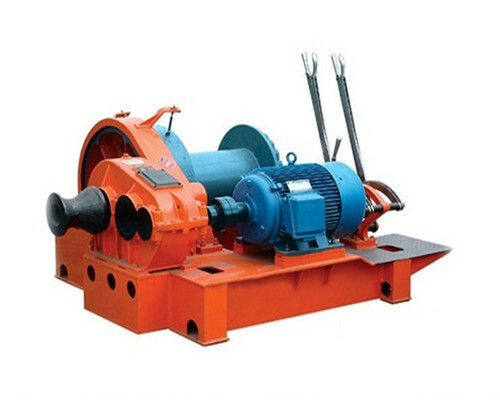 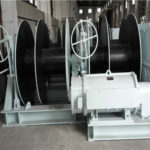 We can design you a customized 5 Ton Electric Winch for you. 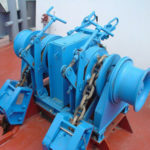 Here in Ellsen, many types of electric winches, such as the electric marine winches, electric tugger winches, the electric anchor winches, and the Electric mooring winches, etc. 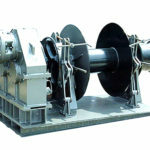 With different capacities, we can make it available to you. 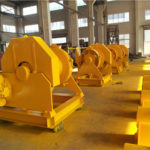 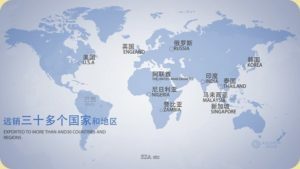 Since the customized service is one of the unique qualities of our Ellsen winch factory, thus many of our customers would like to make orders from our wines. 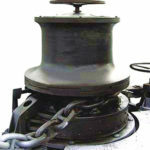 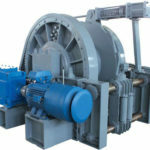 For the electric winches five tons, Ellsen provides JK, JKL, JKD, and JM hot sale winches for you. 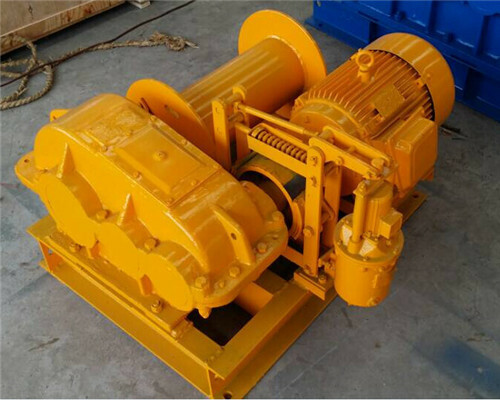 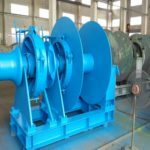 Detailed information for the electric winch 5 tons price quotation, please be free to get our Ellsen winches supplier in touch.